An equity exchange headquartered in Beijing is partnering with a group of Chinese crowdfunding and venture capital companies to launch a new blockchain research lab. 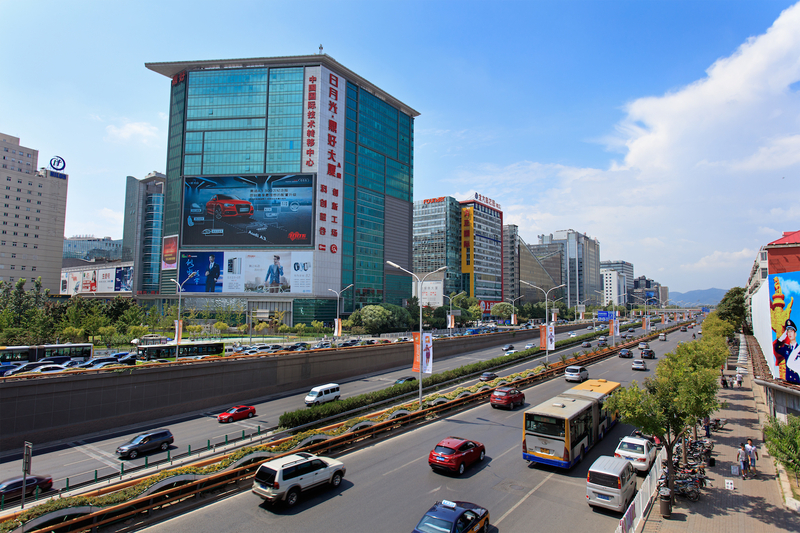 According to ScienceNet, the research lab will be based in Zhongguancun Science and Technology Park, the first high-tech development area in China and home to many large domestic companies. Founding members of the lab include Beijing Equity Exchange, Beijing Equity Registration Office, Zhongguancun Crowdfunding Consortium and ZRC Capital. The new effort will focus on keeping track of innovations in blockchain technology, while also working to encourage more blockchain startups to set up shop in Zhongguancun. Tianyi Ma, a market manager for Beijing Equity Exchange, revealed that his firm is looking at applying the tech to the ownership registration process. It’s the latest sign out of China that incumbent businesses are beefing up their blockchain research efforts. The last year has seen a number of blockchain consortia emerge, including those based in Shanghai and Shenzhen, to drive collaborative trials of the tech.